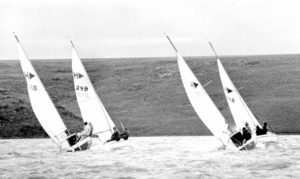 Splitting tacks in the Hunter Nationals (August 1981) held at Witbank are R Davies and Colin Martinsen who both had their mains reefed because of the high winds. Beating to windward soon after the start of the fourth race are R Bailie (218), R Davies (221), B Magner and the eventual winners, Peter and Helga von Bredow who sailed Misty (229). This was circa August 1981. 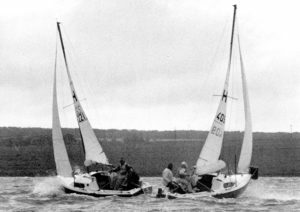 The start of the 4th race in very wet and cold conditions during the August 1981 Hunter Nationals. Peter von Bredow, the eventual champion (299) takes an early lead. 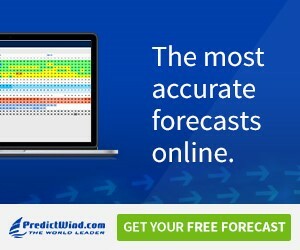 There were only 11 starters for the 4th round of the Hunter Nationals in August 1981 due to the bitter cold and high winds. B Leisegang, who finished second overall, leads the closely bunched group. Some Hunter people. There is no reference or dates for the pics, but one can see a very young Ian Ainslie in two. Can anyone identify any of the other people? 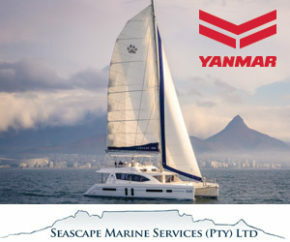 Some call it the largest keelboat class in South Africa, and whether it is or not is irrelevant as it has stood the test of time. This year the class will be celebrating its 50th anniversary with its national championships being sailed in conjunction with Keel Boat Week at Deneysville Aquatic Club on the Vaal Dam. 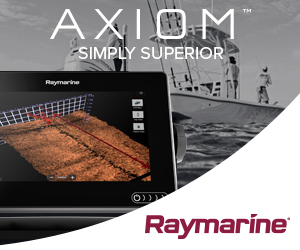 60 is the number of boats expected. It is a very active class with good numbers with sizeable fleets in the Gauteng, Mpumalanga, Free State and Kwa Zulu Natal. 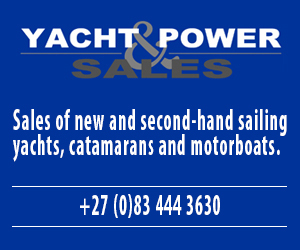 Recently it has expanded into the Western Cape with an 8 boat fleet sailing out of Hout Bay Yacht Club. Hunter regattas are nationally renowned for being competitive at the front of the fleet yet always cater for those both sailing in the middle and bottom ends of the fleet. 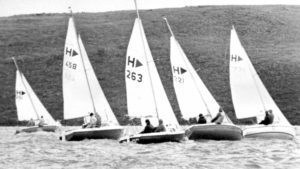 To celebrate its 50th, and weather permitting, the class association is hoping to revert to some of the original regatta formats of yesteryear. For example the class is hoping to include a medium or longer distance race in the regatta. 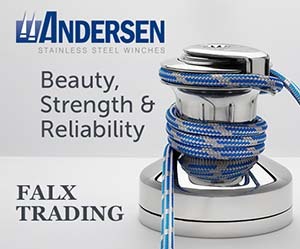 If you are a Hunter sailor then this is a regatta not to be missed. Come and join in for the camaraderie and nostalgia. Pics. Here is a small selection of pics from the SAILING Magazine archives. Enjoy them, or send in your pics of Hunters, the people and characters of the class.